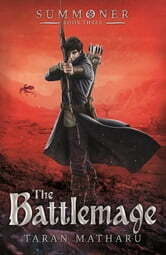 The epic conclusion to the fantasy trilogy described as 'Harry Potter meets Lord of the Rings meets Pokemon'. 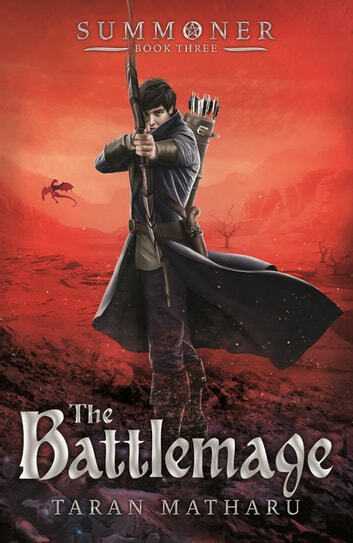 After the thrilling cliffhanger at the end of book two, we rejoin Fletcher and his friends in the ether, where they must undertake a mortally dangerous quest all the while avoiding capture by enemies and facing foes more terrifying than anything they have yet encountered. Epic battles, dramatic revelations and breathtaking drama await in the third book in the New York Times bestselling Summoner series. Read all three books in ten days time. Really got stuck into the story. The only saddening thing is the short length of the books. I have no word to describe how good this book was! I can’t wait for the next one to come out. Prachtig, al vanaf de eerste pagina's werd ik er in gezogen. Een geweldig verhaal. Ik had al persoonlijk het vermoeden dat ignatius niet volledig was. This entire series is incredibly good. It has everything-battles, terrifying monsters, believable characters and even a bit of romance. For anybody out there who is looking for a detailed adventure-fantasy, Taran Matharu goes the whole hog. What an amazing writer!